As an American who moved to Mexico and as someone who knows plenty of other Americans who have done the same, I’ve learned a thing or two about how to make the process as simple as possible. 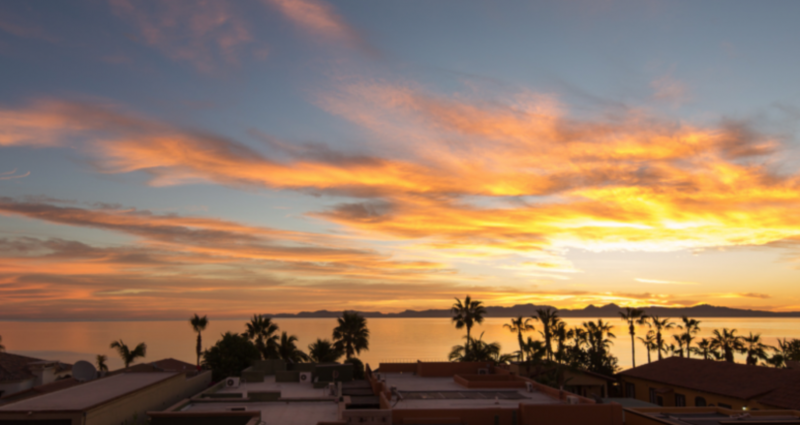 If you’re interested in making the move to an amazing place like here in Loreto, Mexico, feel free to contact me with any questions you might have. I’m also more than happy to help you find your dream home here in the Loreto area. But if you just want a few basic tips on how to make the move as simple and enjoyable as possible, I’ve compiled a list of tips for Americans moving to Mexico. Documentation: Be sure that you and everyone in your family has updated passports. If you are moving to Mexico from the US to work, then it’s quite possible that your employer will take care of your visa. If you’re retired then you will need to take care of this yourself. Be sure you know all the qualifications for immigrating to Mexico. If you’re going to drive in Mexico you won’t need to get a new driver’s license. An American driver’s license is sufficient to drive in Mexico. Learn some Spanish: While you can definitely get by with little to no Spanish, you will be a happier resident the more you Spanish you know. A good idea is to prepare by taking a month of Spanish lessons prior to arriving. By learning the basics and being able to understand the most common nouns, verbs and adjectives you will reduce a lot of potential frustration. The rest will come as you acclimate to your new home. You can also take advantage of handy language apps like Google Translate, which will be extremely useful in situations like shopping or trying to read signs. Embrace Cultural Differences: Saying, “no” is not something Mexican say as readily as Americans. So understand that sometimes when someone says, “yes” what they really mean is, “no.” Look for hesitation and body language that might suggest that the “yes” you just heard was actually a “no.” If someone says, “maybe” it’s often safe to say that what they meant was “no.” Resisting this and trying to hold people to a yes that was actually a no, is just going to lead to headaches. Seek to understand differences like these and go with the flow. What to Bring: It’s easy to bring too much when you move, but consider the cost of moving these things versus the cost of buying something similar in Mexico. Among the items you may want to consider bringing are electronics, computer software and books, which tend to be much more expensive in Mexico than the US. Things you may want to leave are heavy furniture items which are expensive to move and which can be replaced at reasonable prices in Mexico. 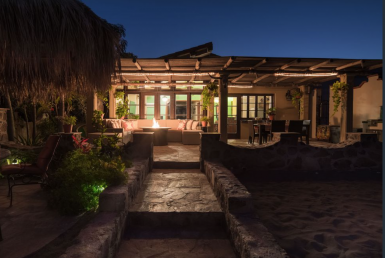 Finding a Home in Mexico: You will do yourself a great service to use a real estate agent who is similarly an American who has moved to Mexico. They will help bridge the culture gap, have a better idea of what you will be looking for while still being in touch with the local market. 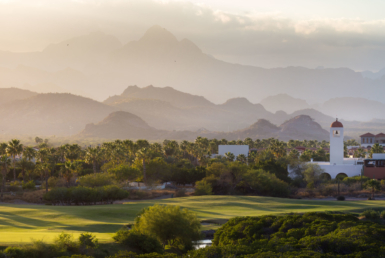 This, of course, if my field of expertise and I would be more than happy to help you purchase a property in Loreto. I can also help you purchase a business in Loreto or land if you’re looking to build. 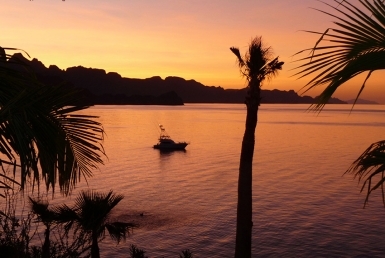 I know the ins-and-outs of buying property here in Loreto, Mexico and would be happy to help. Call us at 949-836-0073 / 613-113-8218 or email me at [email protected].